As a busy entrepreneur trying to balance your small business and family, is it worth the time and expense to attend a small business conference or workshop? 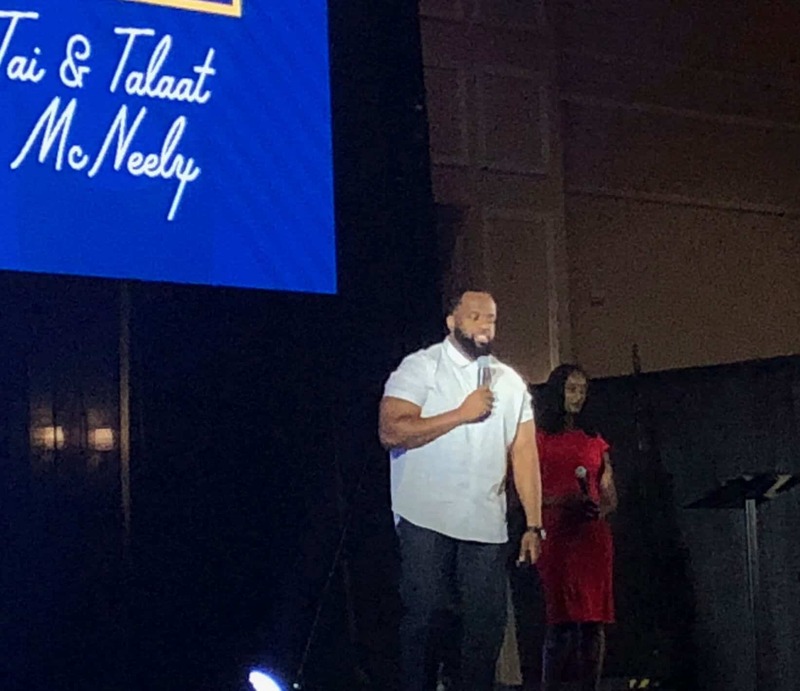 If you’re already working late nights and weekends to build and grow your business, it may not seem like a top priority to attend live events and small business conferences. I totally get it. In addition to building my business and meeting with coaching clients, I’m juggling the personal side, too – raising a family of two young children (who attend multiple sports events during the weekday and weekends) and spending quality time with my spouse and loved ones. Finding the time and energy to attend a live event or conference is one thing, but if the conference requires travel, the additional costs may not seem worth the benefits. However, live events and conferences are one of the best ways to take your business from surviving to thriving…or from just getting started to really taking off. Whether you’re a newbie (and feel like you haven’t “earned” the right to attend) or someone whose been in the game for a long time, there’s always something that you can gain from investing in yourself and your business by attending a conference. For the last four years, I’ve attended a conference called FinCon, the place where money and media meet. Founded by PT, its mission is to help financial influencers and brands create better content, reach their audience, and make more money. If you’re an entrepreneur, blogger, or podcaster who wants to make a bigger impact in the world (while making money and achieving financial independence at the same time), then this is one small business conference that I can confidently say is worth your time and money. Here are the top reasons why all entrepreneurs should plan to attend at least once conference a year to grow their businesses. Learn from experts who are already successful and have 6 and 7-figure businesses. They’ve already been there and can share what worked and what didn’t work. 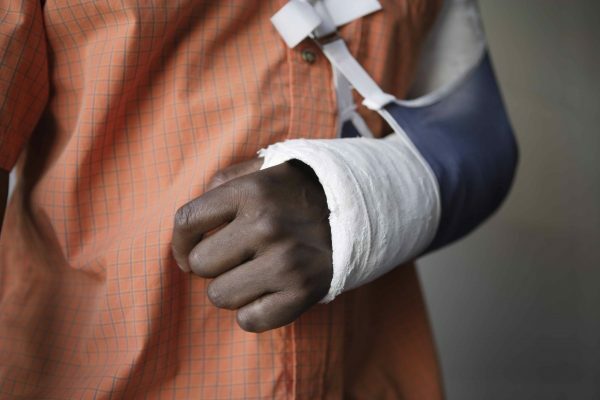 Following their tips can shorten your time to success and decrease your costs of failure! 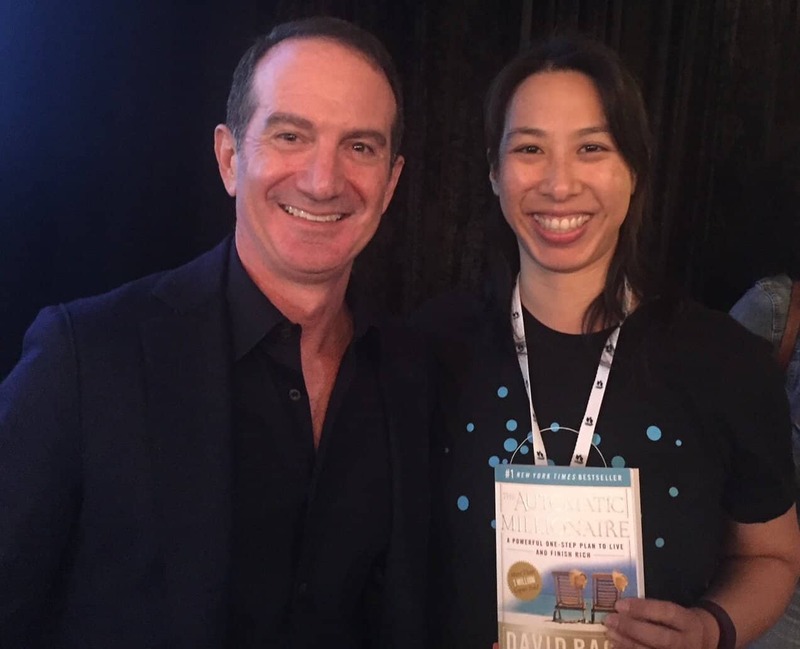 Example: At FinCon in 2017, I was able to meet financial author and influencer, David Bach. I was given a copy of his Smart Couples Finish Rich for my birthday over ten years ago. I was so excited to hear him speak and let him know that his book changed my life and marriage! 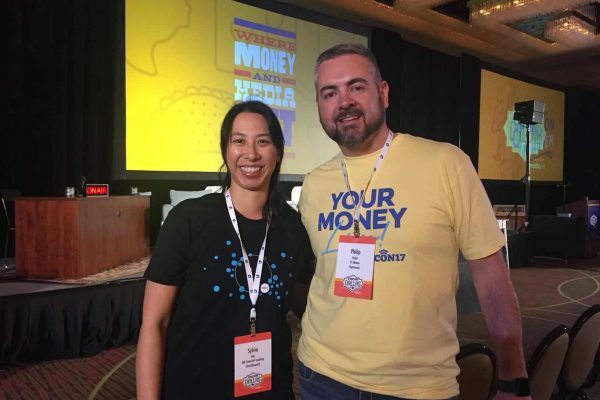 Example: One of my colleagues, Sarah Li Cain with Beyond the Dollar, was a fairly new to the financial blogging community when I first met her. 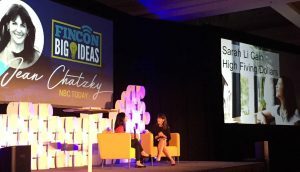 In 2016, she was brought onstage and interviewed by Jean Chatsy of NBC Today at a FinCon keynote! She was instantly “famous” within the financial blogging community after that, and it opened the door for other opportunities. Sarah Li Cain being interviewed by Jean Chatsky on the big stage. It’s impossible to be the expert on all things, so go to these business conferences to learn about new tools, changes in your industry, and upcoming new products. Example: I know about Quora, but have never really thought about it as a platform to grow my business. 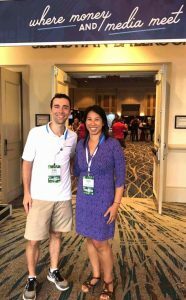 Recently at FinCon, I listened to Dylin Redling, founder of Retire by 45, give a presentation on how mastering Quora and answering questions on Quora organically grew and exploded his traffic. 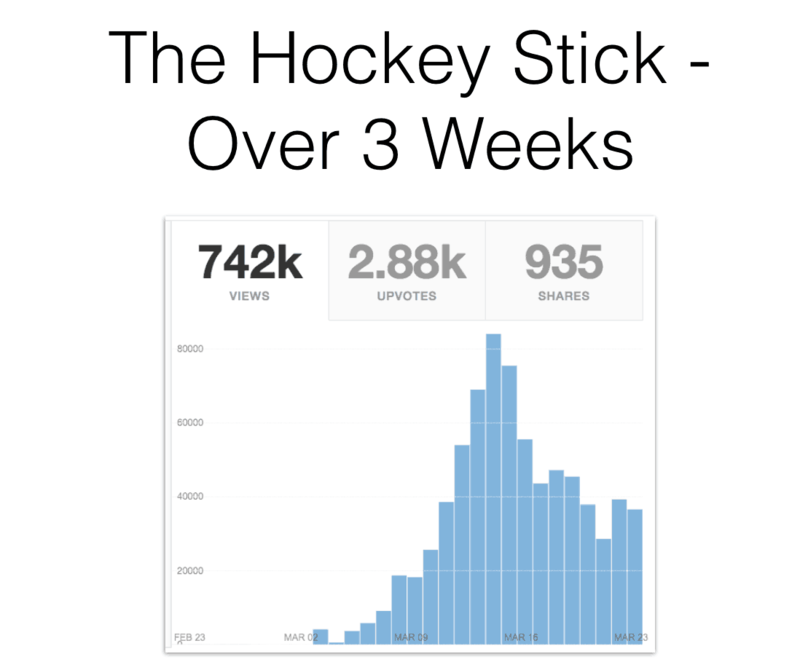 In one example, he showed how giving an in-depth answer to a question (and providing a link to his site) resulted in 742K views, 2.88K upvotes (aka, likes), and 935 shares over three weeks. Example: I’m pretty clueless on SEO, so I knew that I wanted to attend the FinCon workshop where Claudia Pennington, creator of SEO Audit Guide, would be talking about SEO and Google analytics. After the workshop, Claudia helped me identify what I was missing from my dashboard and pointed out a few issues that she already saw through the reporting. Given that her SEO courses start at $297, her 1.5 hour workshop already gave me a return on my $389 conference fee. Entrepreneurship can get lonely, especially if you have an online business. Going to small business conferences can make this world feel a little smaller. If you’ve followed bloggers and influencers online or interacted via Facebook groups, attending a small business conference and meeting in-person can strengthen those relationships. Business conferences typically have a Facebook group that you can join and network leading up to the conference and throughout the year. Read the posts to see what questions are being asked and respond if you have answers. When you have questions or need feedback, post to the Facebook group. I’ve seen many people post a question for help on a topic, get a quote for a blog post or publication, and to share their latest blog post or podcast interview. 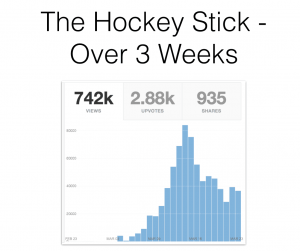 Example: When I launched my Small Business Finance for the Busy Entrepreneur book, many of my FinCon Facebook colleagues helped read an early copy, write an Amazon review, and shared on launch day to help the book climb to bestseller status. If you find entrepreneurs at the conference who have similar small business goals and want to create accountability to stay on track, you can form a mastermind group. The business conference may have a formal mentoring opportunity. If they do, take advantage of it and sign up before the deadline for a match! Example: At FinCon17, I had a mentoring session with the CEO of ConvertKit, Nathan Barry. I had a huge mental and writer’s block with doing email marketing, and needed help how to get started. I wasn’t doing a good job with emailing my list on a consistent basis, and he completely called me out on it. He told me to pick a schedule, even if it was once a month, but to stick with it. He also recognized that I had too many lists and I was getting stuck in analysis paralysis on what to email to which list. He convinced me to switch from MailChimp to ConvertKit, which allowed me to combine everyone into one list, but still identify with separate tags. I’m proud to say that since that mentoring session (and telling my readers that I would be emailing them once a week after learning that I’m an Obliger and needed the external accountability / obligation to follow through), I have consistently emailed my list every Friday. Often, my readers will respond back with their feedback, questions, or personal experience. 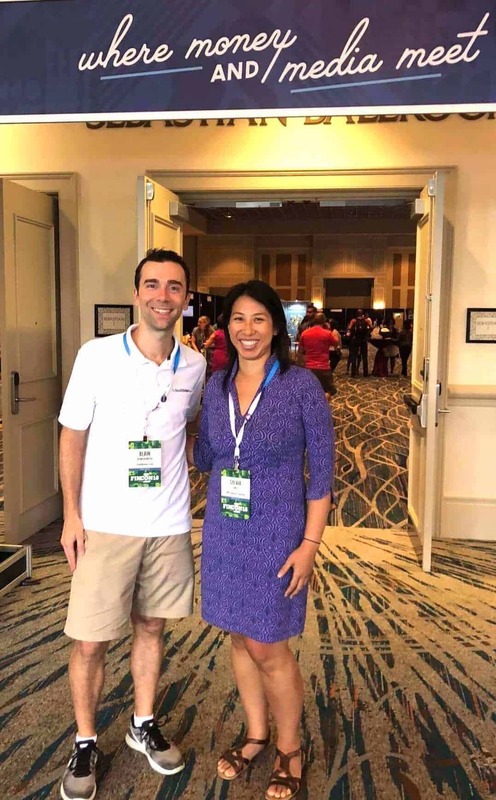 Example: At FinCon18, I chose to focus on SEO and got paired with Blain Reinkenseyer, from StockTrader.com and Reink Media Group. I absolutely loved that Blain had already looked at my website and had very actionable feedback. He even brainstormed a blog post series with me for almost an hour! In fact, this blog post is the start of a mini-series around small business conferences, inspired by him and confirmed as needed topics by you and the rest of my small business readers. 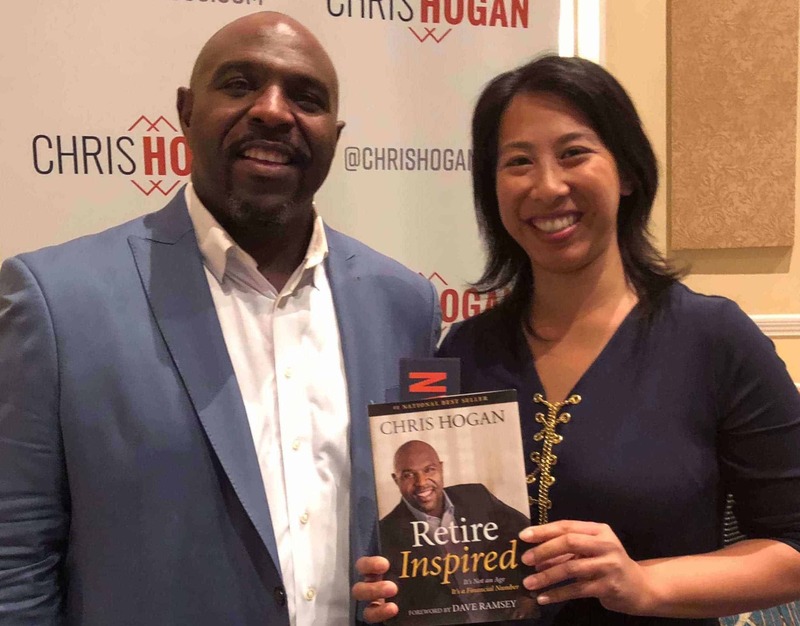 With the tips and advice that I got from this one mentoring session, I easily earned a positive return-on-investment (ROI) on the costs to attend this business conference. Going out-of-town for a conference is a good break from your normal routine and juggling act to balance family and business. It will allow you to focus just on your business and not get distracted. Notify your clients ahead of time and put out of office reply on! Let clients know that you will be out of the office, but will check email and voicemails for any urgent issues. Your clients and loved ones will likely appreciate your time away, especially if you come back rejuvenated with new ideas that can help your business, clients, and family. When you’re so busy working in the business, it’s hard to rise above the nitty gritty and “think outside the box.” Have you ever had a problem that you couldn’t solve, but after putting it aside for 24 hours or more, you instantly had the answer? Going to a live event is also great in prioritizing your time to learn and invest in your business. It is much easier to find time to learn when sitting in a session with a speaker where you can ask questions, versus trying to find time to watch video replays or do an online course. Going to a business conference and listening to key influencers tell you that they were in your exact shoes can be very inspiring. And hearing how their story helped changes lives can also motivate you to keep going and know that if you can change one person’s life, it’ll all be worth it. Example: Tai and Talaat from His & Her Money were keynote speakers at FinCon18. I got goosebumps when I heard them tell their story of how one listener on a Facebook Live told them that she was so depressed about her financial situation, that she was considering suicide. Tai and Talatt stopped the FB Live and got off-line to interact with her one-on-one, saving her life. On the other hand, they shared how one reader told them that her marriage would still be intact if she had found their site sooner. 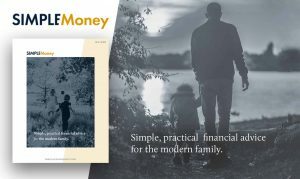 Her marriage didn’t survive the financial stress and fighting, and this reader wished that she learned about their tools before it was too late. Lesson Learned: Your story may come at the right moment for one person, but possibly too late for another. Tell your story quicker and faster! Want to watch a replay of this powerful keynote message that gave me goosebumps? Purchase a FinCon18 virtual pass! Powerful keynote message – tell story quicker and faster! Don’t get overwhelmed and try to implement every single advice that you got from the business conference. Chasing the shiny objects is not sustainable, or focused. Given the time and money that you spent attending the conference, you are more likely to feel motivated to take action as soon as you’re back. Take advantage of this bump in motivation and act on the one or two things that will immediately impact your bottom line within the next three to six months. Not Sure If You Should Attend a Business Conference? I recommend that every small business owner budget for and plan to attend at least one business conference a year. These seven reasons why all entrepreneurs should attend a business conference list show that the benefits of attending business conferences far outweigh the costs. I’m curious…what business conferences do you attend? Do you have a must-attend conference each year? Leave a comment, I’d love to hear from you!